X Scent Clothing will keep you warm and comfortable. X-STATIC inner lining helps regulate temp and more... Goose, Duck and Turkey - We have acquired Skinz as well as all your Turkey, Duck and Goose Needs. Outdoor Workwear and work coveralls for the working man, keeping you warm on the job all day long! 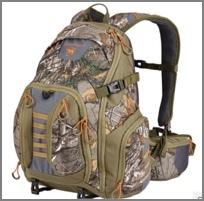 Back Packs packs are the finest in the world, and made For Hunting, Fishing or Outdoor Enjoyment - Our Packs WILL hold up. Trail Cameras - Helps your odds in Hunting and keep track of activity at Home and Business. 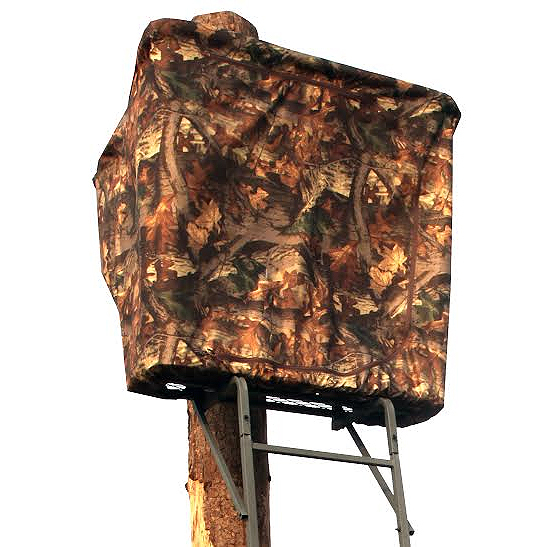 Tree Stands Cost effective, fun and safe ways to bring your hunting to new heights Top quality, reasonably priced windmill aeration systems to ensure that everyone has access to clean water; be it for livestock or for household use. Waterfowl -- Waterfowl products. Archery Supplies - We carry a complete line of arrows and accessories including Lumenok lighted bolts. Bear Bangers provide safe and easy use of flares for both recreational and industrial use. Protect your family and yourself: Deter Danger, Signal for Help, Signal for Location Illusion Game Call Systems - give you the ability to create various game call tones and the knowledge to make them work. Ice Fishing Gear Let us help Keep you warm with our new line of Ice Fishing Gear Decoys and Lures - We have a broad range of products which aid in attracting game. Deer Feeders - Attract animals for hunting and pleasure. NEW - Take a look at the new Hunter's Specialties product line. NEW - Koenders Windmill Aeration Systems. Find out more about Arctic Shield and our quality products for hunting and outdoor recreation. You can find out more by visiting our X Scent products and What's New pages. Then have fun shopping our online catalog for hunting and recreation apparel and your favorite accessories. If you would like to become a dealer for Arctic Shield and retail our products in your hunting/outdoor recreation store or as a home based business, visit our dealer benefits page for more information.